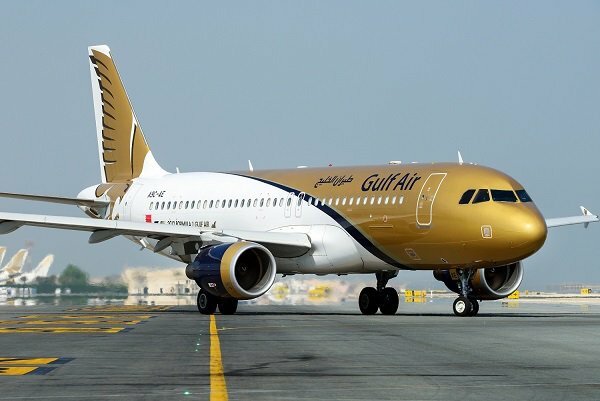 Gulf Air has launched a new mobile app for iOS and Android smartphones allowing users to manage their Gulf Air trips and book flights, check-in online, pre-select seats, monitor flight status, buy Falcon Gold lounge access and excess baggage – all on the go. Gulf Air’s chief commercial officer Vincent Coste said: “At this day and age the importance of technology is at its highest as customers are becoming more and more tech-savvy and we are happy to cater for their needs with the launch of our mobile app. We invite our passengers to download the app and interact with its multi-functions. We will continue to develop and add more features in the future to provide a smooth and seamless travel experience for everyone”. Previous articleVisa-Free Travel Between Bahrain And India ?